The links on this blog are affiliate links. This means that a small commission is earned when you make a purchase on Konga, Jumia, or Amazon through the links on this blog. This does not, in any way, increase or decrease the normal price of any product you buy. And it does not influence any of the reviews you read on this blog. The commission earned is used to maintain this blog so that you and other visitors can continue to get valuable information.  By buying through the links on this blog, you support the growth of Techipulse.com. This way, you’d continue to get useful information for FREE.